I have four children and two of them have summer birthdays. They seem to get the short end of the birthday-party stick with very small parties or just celebrating with family. But now we are back to school and the birthday parties are starting up again. So I started thinking about birthday parties and the economy and what are some modern day considerations. Keep it simple and age appropriate. My eight-year-old had four friends meet us at the movie theatre to see Spy Kids 4D. I bought them all snacks and let them sit by themselves. Then they came back to our house for some cake and ice cream and played basketball in the driveway. We skipped the decorations, elaborate goody bags, over the top food and bloated invitation list. Let them have a say in the planning. For my daughter’s twelfth birthday, she wanted to go to the mall and shop with her friends. We agreed she could invite 3 friends and I would give them each $20 to spend and then take them to an early dinner at a Japanese hibachi restaurant. I was in the mall but let them go to the stores on their own. They roamed around Claire’s, Forever21 and the Apple store and had a great time. I try to remember, it’s not about me. Too many times, I used to insist my child invite a friend’s child because I feared it would be awkward if the child was not invited. Now, we’ve adjusted the size down and I just explain, when I feel I need to, that we are skipping the fanfare of a party and just having a few kids over. And I let my child choose. The younger the kids, the less they care about food. So we no longer spend a lot of money on food. One Costco or Walmart run is enough to get the snacks and other food we need. Bake the cake if you can; otherwise a supermarket cake is plenty. Only get a sheet cake if you plan to eat the majority of it yourself. Kids love getting birthday party invitations. We use the on-line evite system to create and send the invitation. Your child can help type in the information. Its fun and very inexpensive and they can check the status and comments daily. And, the invited kids enjoy getting the email and reminder. Sleepover parties are a labor of love and a timeless tradition. I do not know one parent who enjoys hosting a sleepover party and kids often come back tired and cranky. But, kids live for these. Set some ground rules with your child beforehand and give the night a theme. We ask every parent to pick up their child at 10 or before so we know there is an ending. Keep your causes to yourself. Somewhere along the way, presents became politically INCORRECT and more and more invitations started to state “no gifts please” or bring a book and we will donate it. This is fine for adult birthdays but I say, let the kids get presents. They love them. My favorite birthday gift of the moment is an apple gift card. Every child I know has an iPod, iTouch, iPhone or other device and they use their cards every time. Some kids want a party at home and others want to go somewhere special… do your best to make it what the child wants, but ensure they understand the budget and adjust the size based on expense. Bottom line: cake, presents, four friends or less at home or an outing. So maybe the small summer birthdays were fine after all. But I have to admit my kids said jumpy castles are the bomb. I’ll leave that for parents with an only child. UltraLuxe Cinemas and Kidtoons is celebrating Halloween during the month of October with family-friendly entertainment for all ages. The October Kidtoons feature will be the animated children’s classic, Spookley the Square Pumpkin. In a world where “the only good pumpkins are round pumpkins,” Spookley is shunned by the other pumpkins for his square shape. When a mighty storm threatens to destroy the entire patch, Spookley saves the day and proves that being different can be a good thing. Spookley the Square Pumpkin is rated G and will screen every Saturday and Sunday in October at 10:30 a.m. Admission is $2.50 per person, ages 2 and under are free. Tickets are available at the UltraLuxe box office or online at http://www.ultrastarrmovies.com/. Eggland’s Best is proud to once again support Susan G. Komen for the Cure®, the world’s largest breast cancer advocacy organization and the largest source of nonprofit funds dedicated to the fight against breast cancer. Through November 15, 2011, Eggland's Best will feature the signature "EB" stamp with the Susan G. Komen Running Ribbon on all varieties of EB farm fresh eggs. They will also be donating $50,000 to support Susan G. Komen in their pledge to end breast cancer forever. Eggland's Best is America's #1 Egg. 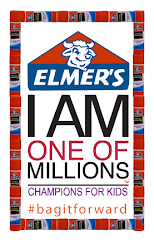 Over the next few months, millions of cartons of Eggland's Best Pink Dozen eggs with the Komen Running Ribbon will be sold throughout the United States. These special eggs will bring increased awareness to this very important cause. The 2011 Komen campaign message is "Less Talk. More Action." with the goal of encouraging women to take their health into their own hands and get screened. 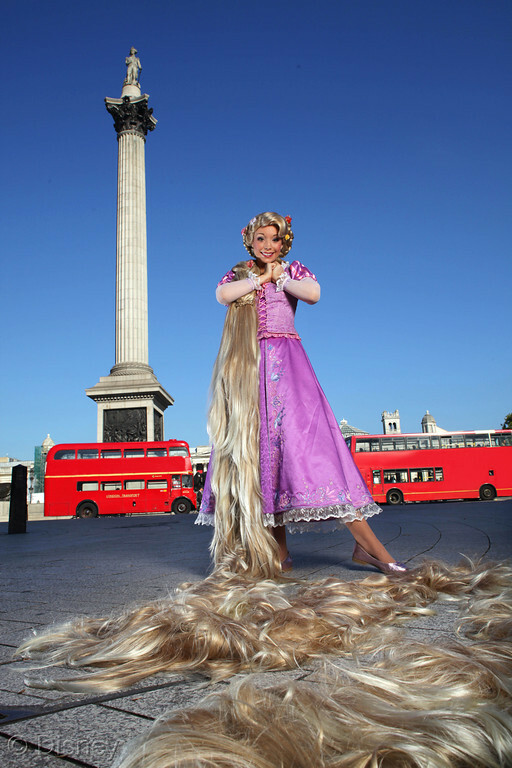 This weekend, Disney will officially welcome Rapunzel as the 10th Disney Princess character at a high profile, star-studded celebration, to take place in front of a global audience on October 2, 2011. 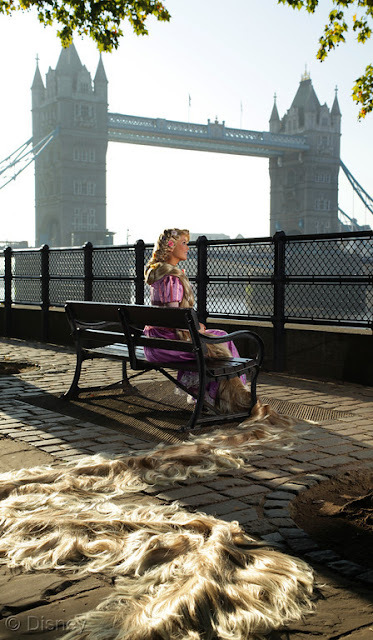 Little princesses from across the globe will watch Rapunzel be welcomed into the Disney Princess royal court by Ariel, Aurora, Belle, Cinderella, Jasmine, Mulan, Pocahontas, Snow White and Tiana. Celebrities such as Nicole Richie and her family, as well as chef Jaime Oliver will attend. In a world first, Kensington Palace, London, UK, was chosen by Disney as the perfect location for this magical welcoming ceremony of a Disney Princess, as it has been the home of many real life princesses over the centuries. Disney selected one U.S. family from Centreville, V.A., who entered and won a “Princess Moment” video contest, to go on a dream vacation to attend the event in London. Along with their mother, Laurie Senio, the three little girls, Allie (age 8), Sammie and Katie (age 3), will attend this weekend’s festivities. The family will also join more than 100 other little princesses from across the globe as they take part in all the festivities, including a procession through Kensington Park, party activities and a welcoming ceremony. The OC Blogger Bash is coming up soon. The big question is....what are you going to wear? In honor of the beautiful movie Dolphin Tale coming into theaters, I felt this picture of Andrew was appropriate. 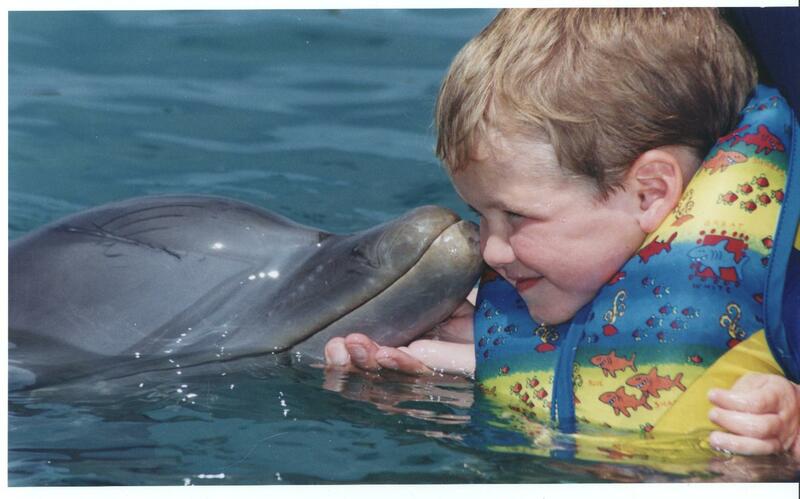 This is Andrew & Simba the Dolphin in Cancun, Mexico. I am so honored to be a freelance writer to the Anaheim Orange County Visitor & Convention Bureau. 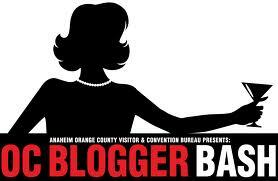 I have been getting excited for weeks about the upcoming OC Blogger Bash that they are hosting. Bloggers from all over Southern California have been getting their invitations and have started planning their 1960's outfits. If you a blogger in Southern California and have not gotten your invitation yet, please make sure and send your details in right away...here! It is going to be the biggest night out for Southern California bloggers. You are not going to want to miss it! Start planning your outfits and we will see you there! My best friend Jackie, Bob Harper & I.
I have been inspired to get my pre-baby energy level back, after attending a workshop with Bob Harper. As a Mother I have spent all my time focusing on the health and nutrition of my children, often forgetting about myself. 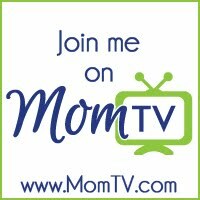 Over the years of being a Mother I have not felt the same as I did before having children. Since meeting with Bob Harper I have made some major changes in my own life choices. I wake-up before the children and exercise everyday, started drinking more water and taking time to sit down and eat full meals. I have also been planning ahead for myself. If I know that I am going to be busy on the go all day, I will remember to not only pack healthy snacks for the children, but for me too! The past nine years of my life has been so focused on my children, that now it is time to focus on myself. It has been a little over two months and I feel like a different person. I have gained more energy, my skin is glowing and I'm happier. Another important thing that I have started doing is taking supplements. I have been taking probiotics, once daily vitamins and fish oil. Centrum has made nutrition supplements easy for Walmart customers. They have a huge display that guides you through the entire process of selecting the right supplements. First it encourages you to select the right multivitamin and then helps recommend added pro nutrients. The price is much lower compared to the fish oil I was taking before, with the convenience of being able to purchase it at Walmart. My husband and children have also noticed a difference in me too. I learned that my overall health and well being is making a great impact on my family. My job as a Mother is not just about taking care of my family, but also about taking care of myself. This post was compensated as part of a social shoppe﻿r insights study with #CollectiveBias. All my photos, thoughts and opinions are of my own. After watching the new movie Dolphin Tale, my children and I fell in love with Winter. Dolphin Tale made a huge splash into theatres on September 23rd. We came home late last night from the movie and immediately logged in to watch Winter Live! I have to admit that we have become hooked on watching her. Sesame Street has just released its 1,000 YouTube video featuring Elmo and a Justin Beiber look-alike singing "Measure, Yeah, Measure," a spoof of Bieber's hit "Never Say Never." I have two kids in my house that have the Beiber fever, so they were pretty excited to hear about this new Elmo video. Sesame Street will launch its 42 season on Monday, September 26th. My children love pasta and it is one of my favorite ways to sneak vegetables into their meal. I recently made a Greek pasta salad that they just loved and contained a lot of vegetables. The best part about this recipe is that your kids will eat a good amount of vegetables without even realizing it. Add the olives, vinegar and olive oil to a blender. Blend until smooth. Then add peppers, eggplant and zucchini to blender. Pulse until the vegetables are chopped. Add the Feta cheese, tomatoes and vegetable mixture to the noodles. Enjoy! One of my biggest honors as a writer was being given the opportunity to write for OC Family Magazine. 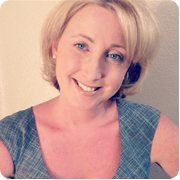 I love writing weekly on the OC Family blog as well as in their monthly publications. When my youngest son Tyler started school last week a Mom came up to me and asked me if I was the same Shelby Barone that writes in OC Family magazine. I was honored to tell her yes and she said, "I love reading your articles." It was so sweet and just made my day. If you do not live near Orange County you can also read the digital copy of this article online. It's something that Ella has been waiting for since Kindergarten. When all of her friends started loosing their teeth for some reason she did not. Then over the summer we noticed that she started to grow "shark teeth" or a second row of bottom teeth. After a trip to the dentist we agreed that we would work on wiggling her teeth daily in hopes that they would come out naturally. 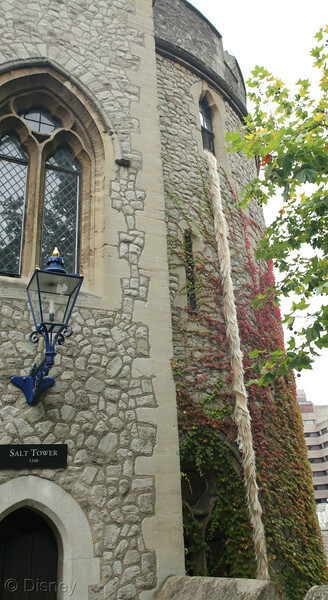 Unfortunately, September came and the teeth were not even close to coming loose. We headed to the dentist to have her teeth pulled this week and it was a huge success! Many schools are asking parents to provide the teachers with supplies like disinfecting wipes to be used in the classroom. I have been fearful of using disinfecting wipes in my home because of the harsh ingredients and chemicals used in many of the products. When using many wipes it is important the the surface is washed with warm water after using the wipes to clean the chemicals off. The extra step of having to re-clean the surface makes it not convenient anymore. I blinked....and he grew up! Today was his first day of preschool. My husband Steve had to camp out overnight in a sleeping bag to get him a spot at this school. It has such a great developmental program that encourages learning through play. If you could fit one more thing into your busy day, what would it be? We are all busy constantly on the go. We always remind ourselves to slow down and enjoy the moment, however it is easier said than done. My life is busier than ever with three kids going to three different schools and all doing different after school activities. I have basically moved out of my house and into my car since the start of last week. Mat Kearney's third album, Young Love, hit stores last week debuting on the #1 spot on iTunes Album and Rock charts and is currently sitting at #5! 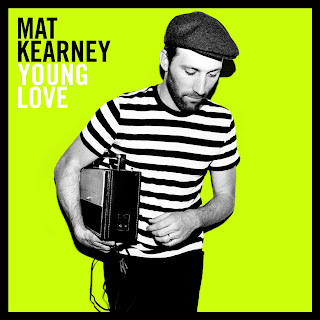 My husband is a huge music fan and loves Mat Kearney's music. His new CD is even better than the first two with some fantastic songs on it. If you aren't familiar with Mat's music you've probably heard some of his previous hits on your favorite TV shows. Past songs have appeared on 30 Rock, Grey's Anatomy, The Hills, Friday Night Lights, Scrubs, NCIS, and numerous other television shows. Mat's been winning over crowds on tours with everyone from John Mayer and Sheryl Crow to Keane and The Fray. It's officially back-to-school time in Orange County. Children are coming home from school with lists from the teachers with all the supplies they will need to have a successful school year. We do almost all of our shopping at Walmart. Why? We love to save money. The more money we save means that we will have more money to help pay for our children's college tuition. Education is our #1 priority with our children and we try and save every penny possible for their future education. I love making homemade gifts. They are always so much better than something you can purchase in the store. The kids Grandparents were celebrating their Anniversary this past weekend and since we have been so busy I had not gotten a chance to make anything yet. I was surfing the Internet this weekend and remembered how much I love reading Ladies Home Journal. 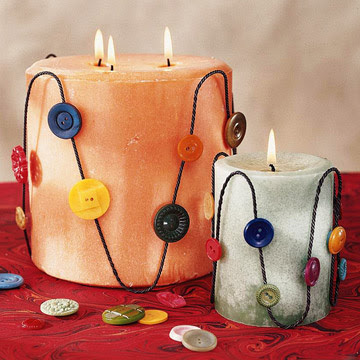 After only spend a few minutes on their website I found the craft for these adorable candles. It inspired me to make them only a little different. In a little under two weeks Steve knocked down a wall, built a new wall, put in new wood floors and added 15 x 8 feet to Andrew's room! 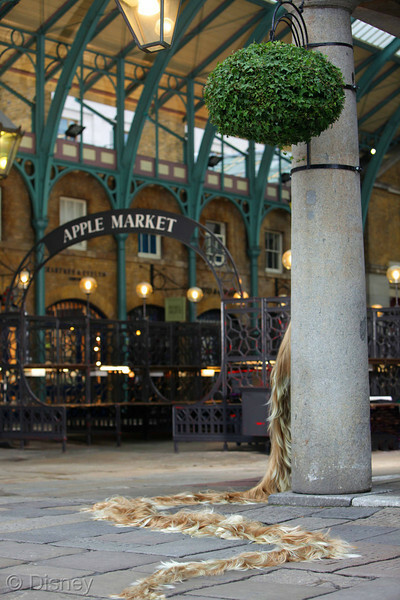 What an amazing DIY'er! Now comes the fun part....PAINTING!! Summer is almost officially over. Today we went to Oxford to meet your professor day! Andrew was super excited to meet his new teacher and register for the all the schools awesome after school programs. We have always been a Razor family. When Andrew was just a little baby we bought him his first Razor scooter. Razor has evolved so much over the years adding more and more cooler products every year. My kids newest favorite Razor scooter is the new Espark electric scooter. It is similar to the traditional electric scooter, but with awesome sparks! It is recommended for children 8+ and can hold 120lbs. It can reach 10mph! In just a couple of weeks my kids will have the amazing opportunity to attend school at a new charter within our district. Every parent wants the best education for their children and charter schools are a great opportunity for many children. All of the funding for charter schools goes directly where it should go - to the children! Public school has changed so much since I was a kid. Charter schools are a fantastic option for parents who are passionate about making a difference in their children's public school education.